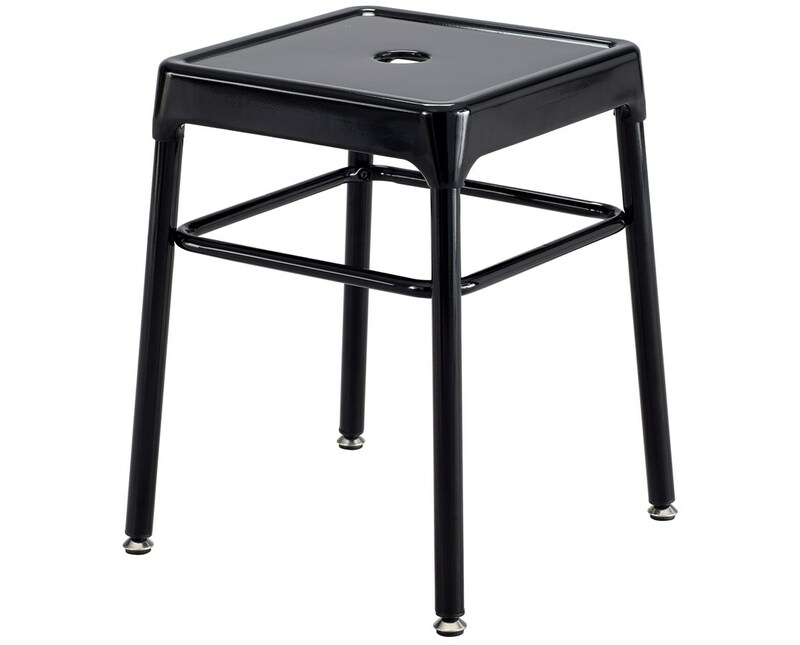 The Safco Steel Guest Stool is a sturdy guest-height chair perfect for break rooms, open spaces, workspaces and more. 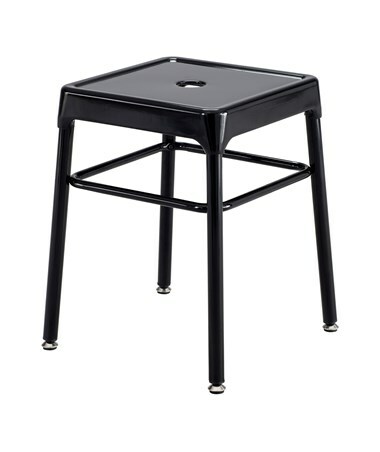 It features a square seat with a hole at the center for easy carrying and moving and a weight capacity of 250 pounds. 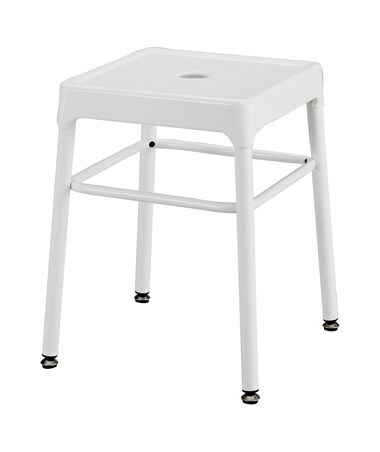 Also included is a choice of nylon leg caps or leveling glides that are easy to attach to the chair’s legs. 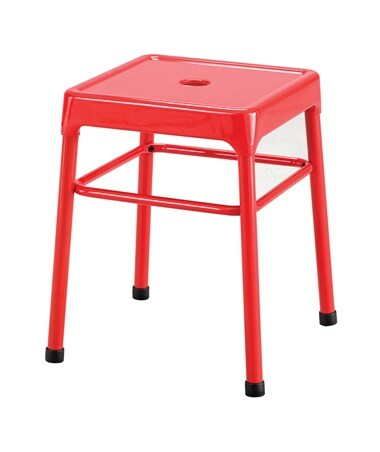 This stool is made of steel with a powder coat finish that makes durable and easy to clean. It also meets the BIFMA safety standards. 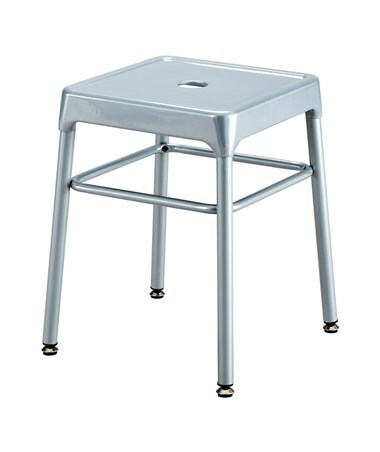 The Safco Steel Guest Stool is available in four different colors. Please select your preference from the choices above.